This is what I miss most about living in Northern California. 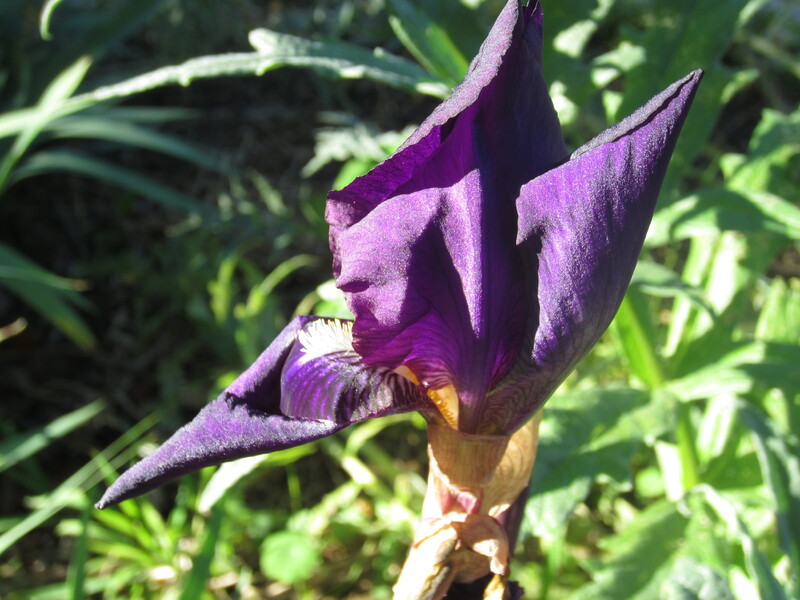 The irises don’t usually bloom until April or May, so I think they are bit confused. But, I will take it!